Manage users, computers, groups, and other objects in Active Directory or another LDAP accessed directory service with these handlers. Amazon EC2 is one of the most popular infrastructure providers. 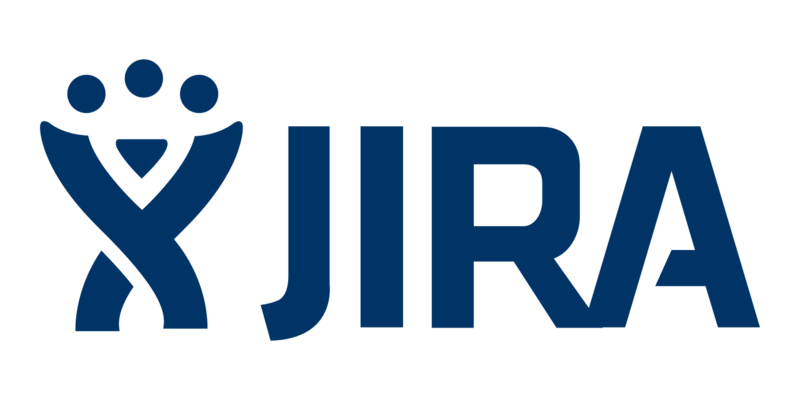 Automated server management for better security and compliance. 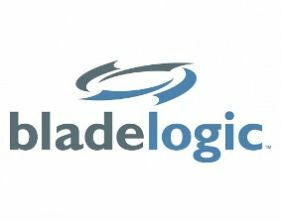 Bladelogic incorporates services to serve Threat remediation, Compliance, provisioning, configuration, reporting, and patching. BMC Remedy Action Request System (ARS) is an enterprise management platform that can be used to run many types of business applications. These applications may be pre-built (such as BMC Atrium CMDB, BMC Remedy Service Request Management, or BMC Remedy Help Desk) or custom developed. Chef is used to streamline the task of configuring and maintaining a company's servers, and can integrate with cloud-based platforms such as Internap, Amazon EC2, Google Cloud Platform, OpenStack, SoftLayer, Microsoft Azure and Rackspace to automatically provision and configure new machines. GitHub is a web-based hosting solution for repositories of content and code. Handlers that interact with the Gitlab service (both Gitlab and self-hosted installations). G Suite is a brand of cloud computing, productivity and collaboration tools. G Suite comprises Gmail, Hangouts, Calendar, and Google+ for communication; Drive for storage; Docs, Sheets, Slides, Forms, and Sites for collaboration; and, depending on the plan, an Admin panel and Vault for managing users and the services. iWise is an IT Service Management solution based on the ITIL framework. 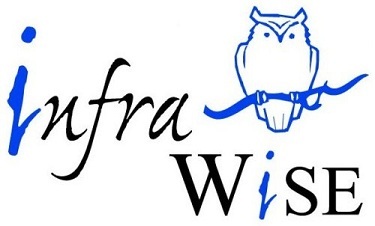 This category includes a collection of handlers useful for interacting with the InfraWise iWise application suite. 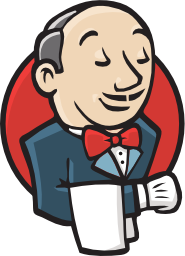 Handlers that interact with the Jenkins, a CI Integration service. A collection of handlers useful for interacting with our collaboration and virtual war room application, Kinetic Response. A collection of handlers useful for interacting with Kinetic Task. LinkedIn's mission is to connect the world's professionals to make them more productive and successful. Mantis Bug Tracker is a free and open source, web-based bug tracking system. The most common use of MantisBT is to track software defects. Microsoft Azure is a cloud computing service created by Microsoft for building, deploying, and managing applications and services through a global network of Microsoft-managed data centers. Microsoft Exchange is a mail server and calendaring server developed by Microsoft. Microsoft SharePoint is a browser-based collaboration and document management platform from Microsoft. 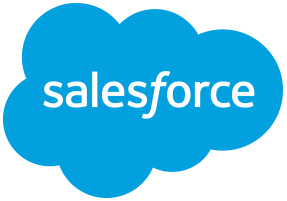 Cloud based applications for sales, service, marketing, and more. A user-friendly UI allows for non-technical users to manage these services and tailor them for their own specific needs. SMTP is a protocol to send and receive email messages. 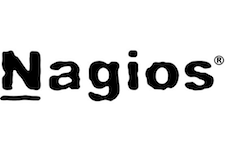 Twilio is a service that allows developers to incorporate phone calls and text messages into their applications. Twitter is the place to find out about what’s happening in the world right now. VMware VSphere is a cloud computing platform for virtualization. Yammer is a collaboration tool that helps you and your teams stay on top of it all. Start conversations, work together on files, and organize around projects.